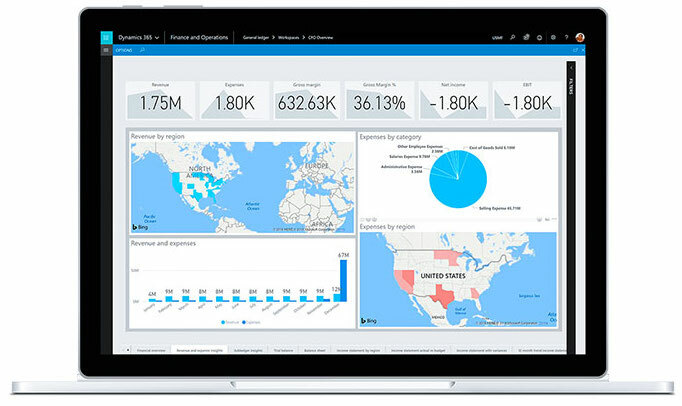 Whether you’re responsible for the finances and operations of a global enterprise or a regional midsize business, Microsoft Dynamics 365 has the right solution for your ERP needs. With six Microsoft Gold Competencies and a focus on wholesale distribution, ENAVATE provides the peace of mind you need to evaluate your industry-specific functionality and help you stay on track through implementation and beyond with support, consultation and optimization. It’s time to make a change. Companies utilizing their ERP’s latest version are almost twice as likely to have integrated e-commerce and mobile device capabilities—and nearly 50% more likely to have business analytics and intelligence. 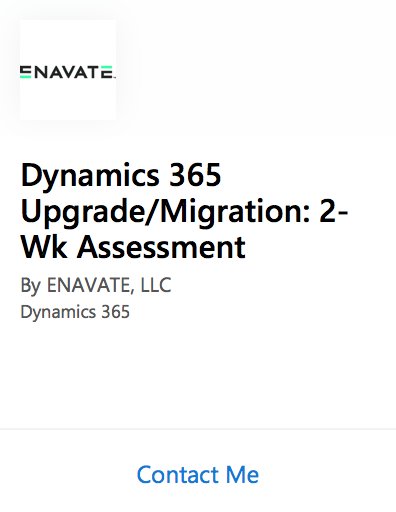 At ENAVATE, our team members will help you to map out the upgrade from Dynamics AX to Dynamics 365 for Finance and Operations and connect to other pieces of technology that you currently use. See what Dynamics 365 can do for your business and download the Microsoft eBook “Evolve your ERP” now. 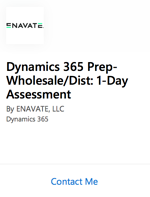 Use prebuilt wholesale distribution software solutions and consulting services from ENAVATE, Microsoft and other partners that extend the capabilities of Dynamics 365 for Finance and Operations when you have unique business processes or wholesale distribution needs. Evolve your ERP: enable corporate agility with Dynamics 365. How distributors can leverage the power of the cloud for growth. 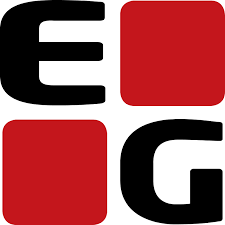 ENAVATE achieves six Microsoft gold competencies.